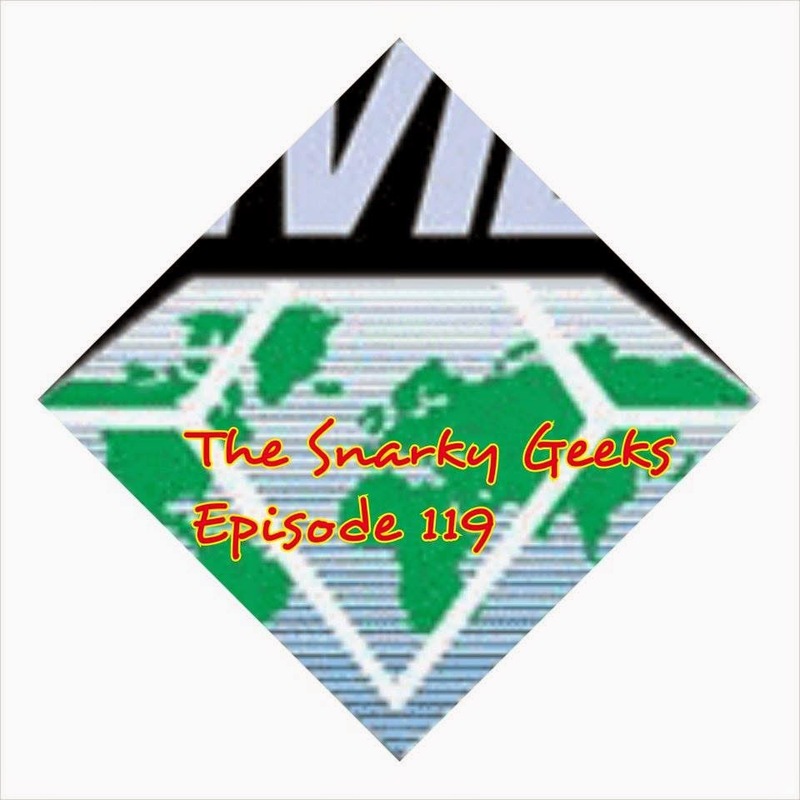 Snarky Geeks Episode 119 - ...Diamonds in the Rough! These two snarks go over the March Diamond Previews, And much more!. ... You really have to listen to the whole show!